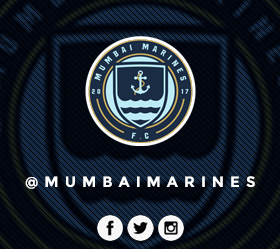 Mumbai FC shared honours with Churchill Brothers SC, Goa as they were involved in a goalless draw played at the Cooperage ground. The first NBA Basketball School launched today in Mumbai, India as part of a multiyear agreement announced today with India On Track (IOT). The Indian Senior Womena��s team will take on Belarus in the Semi Final of the Womena��s Hockey World League Round 2 here on Saturday.